Due to its thickness and use of innovative materials, 60mm insulation is a popular choice amongst homeowners and tradesman. 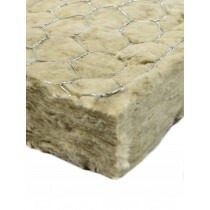 It is particularly suited for loft spaces, cavity walls and floors where maximum thermal insulation is required. 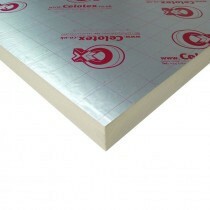 Our range of 60mm insulation includes a choice of slabs and boards. These are crafted from a variety of highly insulating materials, including polystyrene and mineral wall. These dense materials provide superb thermal and acoustic insulation. Have Questions About Our 60mm Insulation? If you have more questions about our insulation, simply speak to our team online or by telephone. They’ll help you pick the perfect insulation for your property, whether you’re looking to prevent heat loss or stop sound leakage.